The first practice of The Foot Clinic was founded in 2004. The two founders Margarita Taglia and Sara Razi have more than 25 combined years of NHS and private experience in podiatry. 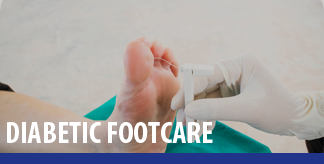 The Foot Clinic takes great pride in providing the highest quality individual care for your feet. We strongly believe in giving a comprehensive assessment, diagnosis and treatment for varied foot conditions. We aspire in building strong relationship with our patients and work with them to achieve the best outcome. 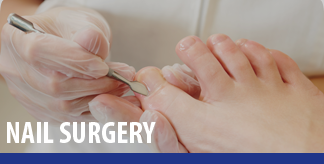 Our experienced podiatrists are committed to continuing education and staying up-to-date on the latest practices. 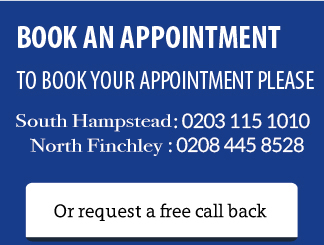 Our London based clinics are modern, bright and well equipped. Sara studied Podiatric Medicine at the London Foot Hospital, University College London, graduating with a BSc (Hons) in 2005. She also holds a Masters degree in Diabetes Care, from the University of York. 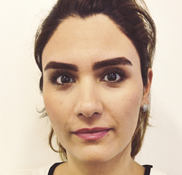 After graduating she worked for the NHS at Barnet PCT for 7 years, where she gained all round clinical experience diagnosing and treating a variety of foot pathologies. Sara’s main interest have been involved with the Diabetic Foot and has worked within the high risk Diabetic Centres both at King’s College & Royal Free Hospital treating critical care patients. Sara has varied experience across both private and NHS sectors, whilst specialising in diabetes she has a keen interest in biomechanics and foot function. 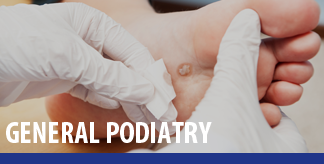 She is fully registered with HCPC (Health Care Professions Council) and SCP (Society of Chiropodists and Podiatrists) keeps abreast of ongoing developments in podiatry by attending courses, international conferences and seminars. She has also been part of the London Marathon medical team. Margarita graduated with a BSc (Hons) from University College London, London Foot Hospital & School of Podiatric Medicine in 2000. She is fully registered with HCPC (Health Care Professions Council) and SOCAP (Society of Chiropodists and Podiatrists). Margarita frequently attends national/ international conferences and courses to maintain with the very latest developments in the podiatry field. 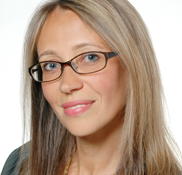 Margarita has diverse experience across private and NHS sectors. She worked for the NHS at Barnet PCT for 13 years, and opened her first private practice in 2004. Right from beginning Margarita took a lot of interest in mechanics of the lower limb, eventually specialising in gait analysis and biomechanics of the foot. She often self-manufactures various foot orthotics to meet individual patient’s needs. She is a volunteer podiatrist at the North London Hospice. You can be confident you will receive comprehensive advice for any foot problem, no matter how small the treatment.